WI-5: A Bonzer Experience is live on Surfline. 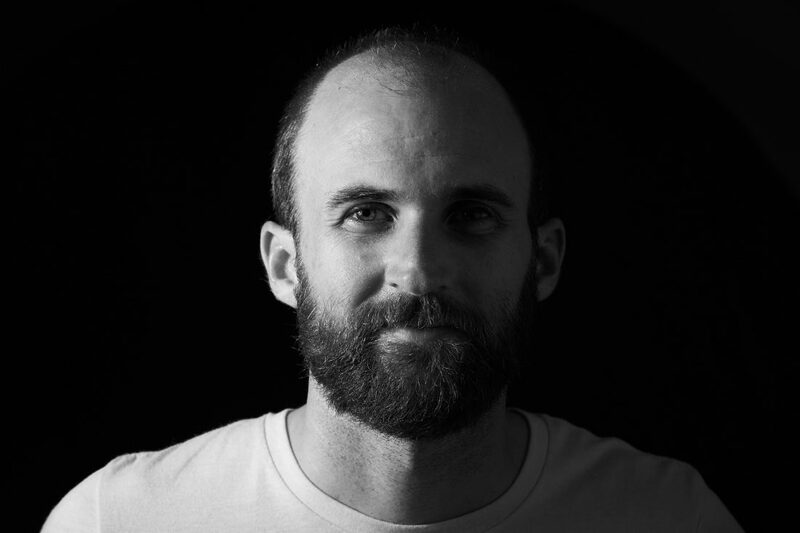 We are very happy to share this surprise project; it’s a real testament to not just his surfing and the design, but also the thoughtful and sincere person Taylor is. 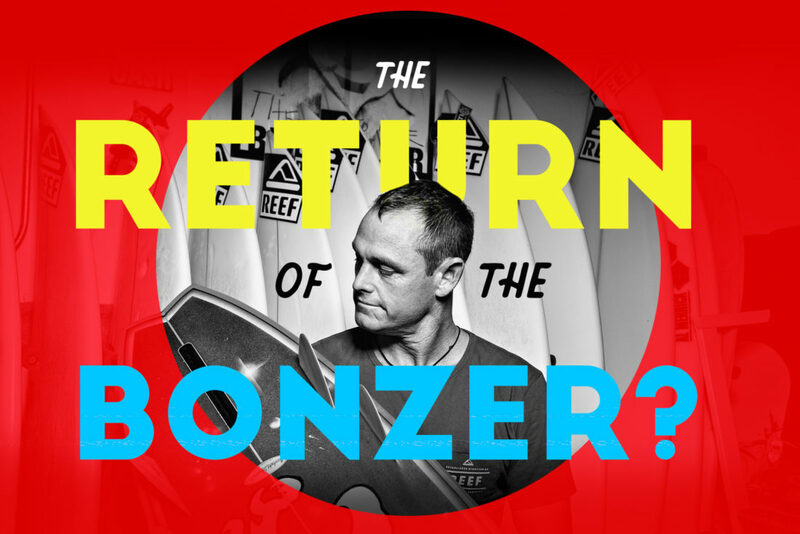 We could not have asked for someone more ideal to rep Bonzers into the 21st century.